Complaints relating to Canterbury earthquake claims are being resolved at a higher rate than other complaints, according to the Insurance and Financial Services Ombudsman’s (IFSO) latest figures. 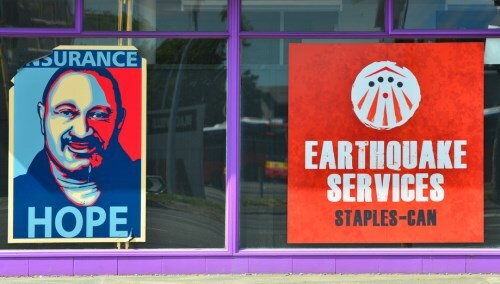 About 38% of Canterbury earthquake complaints to the IFSO Scheme were settled, compared with a 24% settlement rate for complaints overall. There was also a higher number of investigated complaints for the year 2015/16 at 272, up from 253 last year. The bulk of these were relating to the fire and general insurance sector (165, compared to 137 last year), whilst 83 were relating to health, life and disability (104 last year), 10 were relating to credit contracts (5 last year), 8 regarding financial advisers (5 last year), 3 regarding superannuation (2 last year) with the remaining 3 relating to other financial services. Ombudsman Karen Stevens said there were several factors at play with the Canterbury earthquake related complaints that affected the rate of resolution. First was around the timing, being six years on from the first earthquake in September 2010. “Now the difficulty I think with that is that EQC have moved quite a few claims to the insurance companies recently so that from the date of the earthquake up until now they haven’t really been dealing with their insurance company, they’ve been dealing with EQC,” she told Insurance Business. “So we’re still going to see the flow of earthquake complaints but the difficulty comes when you get to this level, that people have really become quite exhausted with the process. Stevens said getting the resolution by agreement rather than IFSO imposing a decision also meant a much better level of satisfaction. “Ordinarily with earthquake complaints there is cover, it’s just a question of what is the extent of that cover, so how much needs to be paid or what needs to be remedied. “I think in those cases particularly there is always some middle ground that can be agreed on, it’s just around getting the parties over roadblocks that occur such as agreeing on a loss adjuster’s report or an engineering report or timeframes. Stevens said while the Scheme had initially expected more complaints to emanate from Canterbury issues she said it still posed a preferable – and free - alternative to taking the legal route. 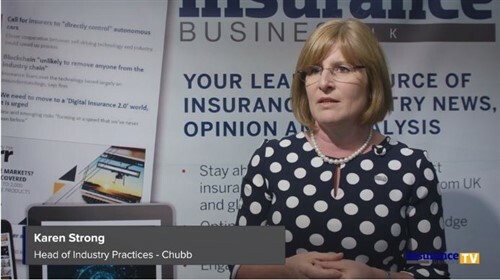 She praised the insurers’ role in guiding policyholders their way too, saying it was evidence that Scheme participants knew they wouldn’t just come in ‘wielding a big stick’. “In the Canterbury situation we’ve been involved in a number of disputes where we’ve actually helped to facilitate meetings and mediations and dialogue between the parties without actually getting to the stage where we’ve said it’s now a complaint. “It’s been a step back from that and I think that’s been really useful. Typically that’s been generated by the insurer as opposed to the insured in these particular cases, so to me it signals that our insurer participants value the input they get from us. Stevens said the Scheme’s role in complaint prevention had expanded over time. “Our training and prevention of complaints is really as important as our core business which is resolving complaints. “We’re out talking to people as much as we can to raise awareness of what we do and also improve business practices, that’s really, really important. To this end, IFSO is holding a conference on 31st October to update Scheme participants on the latest legal changes. 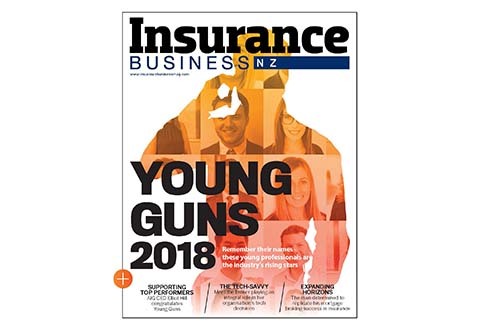 Featured speakers include Rob Everett, CEO of the Financial Markets Authority, Tim Grafton, CEO of the Insurance Council of New Zealand, Sue Chetwin, CEO of Consumer NZ, and James Hartley, manager financial markets policy at the Ministry of Business, Innovation and Employment, among others.